Lady and the Blog → Deals and Steals → Extreme Couponing → Extreme Couponing: Here Are The Latest Printable Coupons! 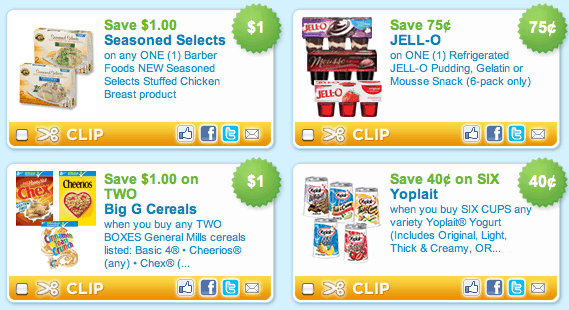 Extreme Couponing: Here Are The Latest Printable Coupons! Want to start saving like I do? Print these puppies out and keep them in a binder. You never know what will go on sale!